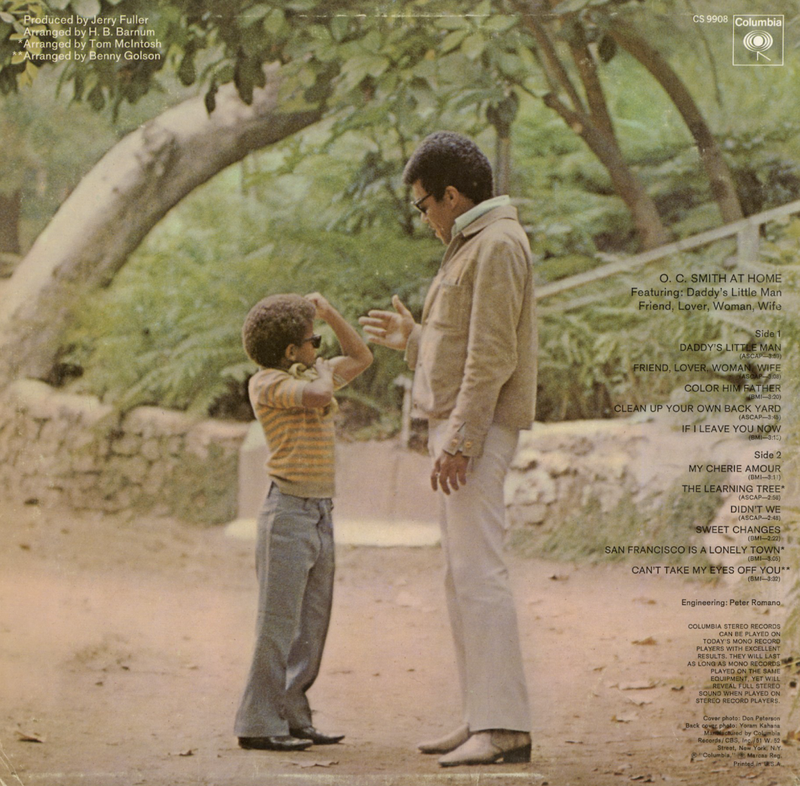 From the back cover: A California both by birth and inclination – Tony was born on a sunny Christmas morning and christened Alvin Morris, Jr. – he discovered music at such an early age that today he literally can't remember when he first came to know and love it. 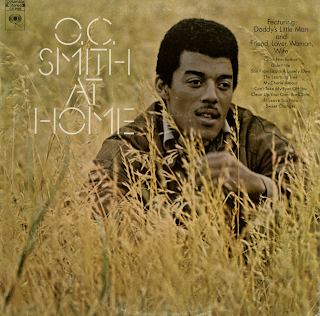 At any rate, by the time he was twelve he had mastered the sax and clarinet, and at sixteen, while still in high school, he was making more than $100 a week playing and singing with a band at the Palace Hotel in San Francisco. After graduating from high school, Alvin, Jr. continued his dual role of student-singer. He attended St. Mary's College during the day and worked with local bands at night, making his coast-to-coast radio debut in 1932 on the "Lucky Strike Hour." It was a rough working schedule and conflict between his ultra-conservative daytime environs and the flamboyant entertainment world was inevitable. One day he was caught playing jazz on the college organ, and the next week his school days were over for good. 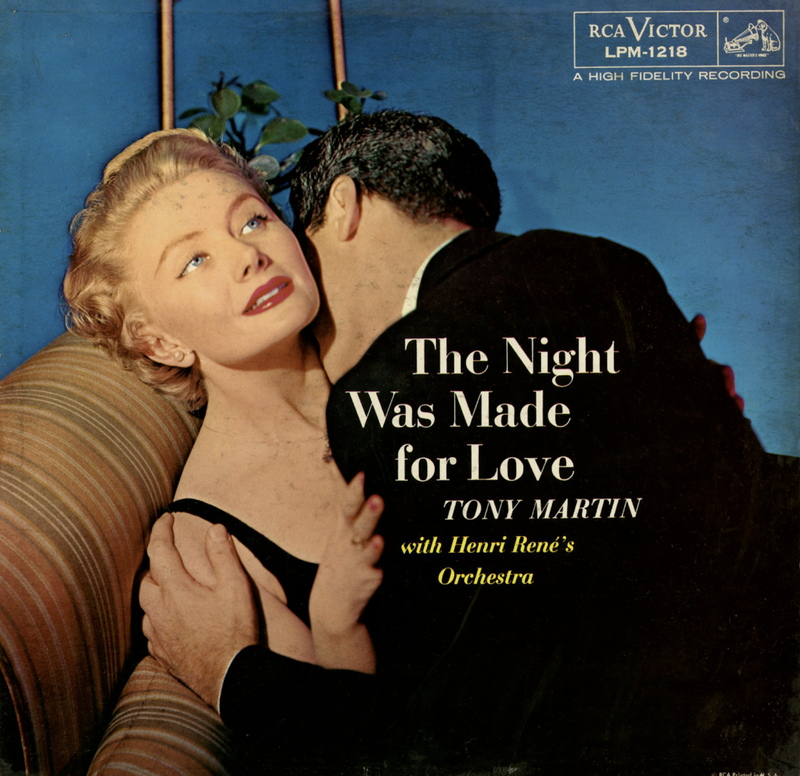 Leaving college and California behind him, Tony hit the road for a playing and singing date at the World's Fair in Chicago, where he met Frances Langford, then at the height of her fame as a singing star of radio and motion pictures. On her advice, the handsome young six-footer returned to the West Coast to try his luck in pictures. A few months later he signed a contract with 20th Century Fox, and the studio bigwigs promptly changed his name from Al Morris to Tony Martin. The young troubadour was making a fairly prominent name for himself in Hollywood musicals when World War II cut short his movie career, and in 1942 he entered the Army Air Force. After serving overseas for four years in the China-Burma-India theater, he was honorably discharged as a Technical Sergeant with the Bronze Star and a Presidential Citation. From the back cover: Jamal's subtle keyboard structures were first heard with George Hudson's Orchestra insofar as public performance is concerned. A few years later he broke away to form his own group, known as Ahmad Jamal's Three Strings, and with this trio he played throughout the midwest and in New York, attracting considerable attention with his deft articulations. The Three Strings made a number of single records for Epic Records, collection as a best-selling Extended Play disc, and then returned to Chicago. 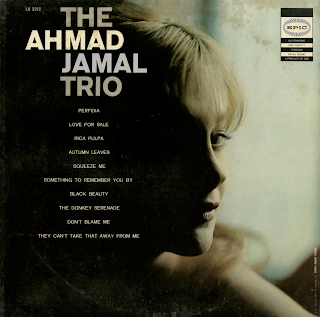 The present group, heard in the first Jamal Long Playing Record, consists of Israel Crosby on bass and Ray Crawford on guitar, in addition to the leader. From the back cover: Moody, metallic, masculine, magnetic, mesmerizing, motivating, in fact, The Most! Surprisingly, Buddy Rich, oft referred to as America's No. 1 Drummer, comes off mellifluously at the microphone making with the vocal music. Like the first martini or fifth martoonie that introduced on to the anchovie-filled olive, or the initial time one read Hemmingway writing a sports story, after a bit, the realization comes that Mr. 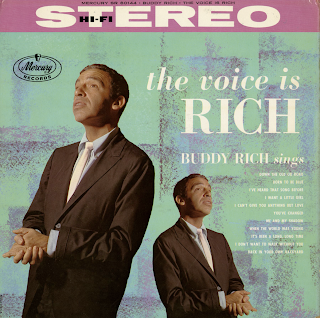 Buddy Rich is one, deep-feeling vocalist. Right-off, Rich regales the ear with his very own distinctive sound and style. Like the first time you heard Sgt. Friday on radio or maybe it was later on TV, it was his voice that fascinated. 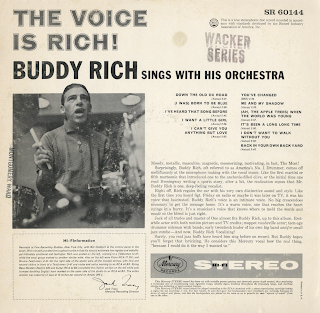 Buddy Rich's voice is an intimate voice. No big crescendos necessary to get the message home. It's a warm voice, one that reaches the heart strings in a hurry. It's a musician's voice that knows where to meld the words and music so the blend is just right. 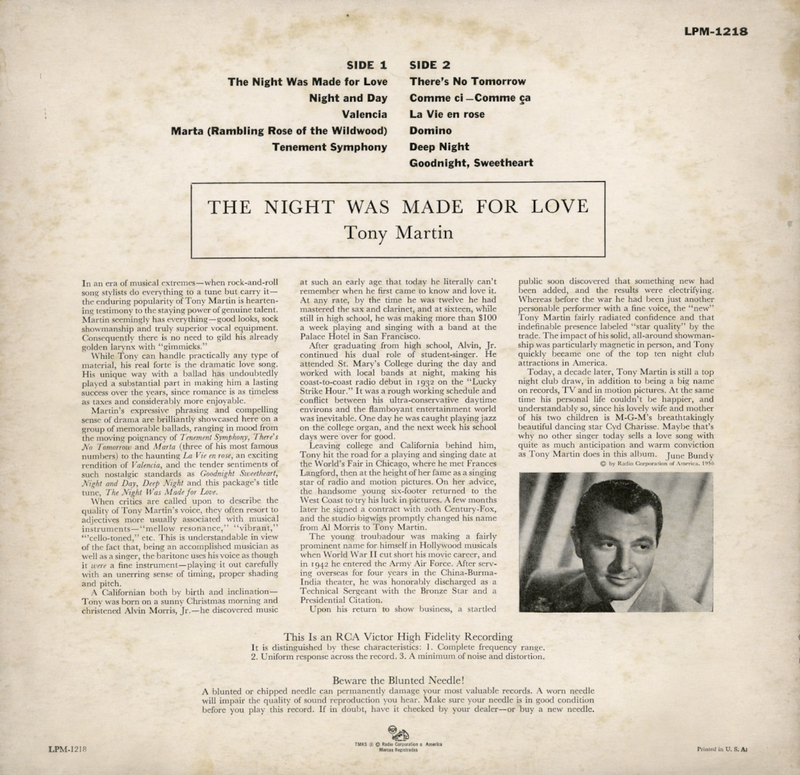 Jack of all trades and master of One almost fits Buddy Rich, up to this album. 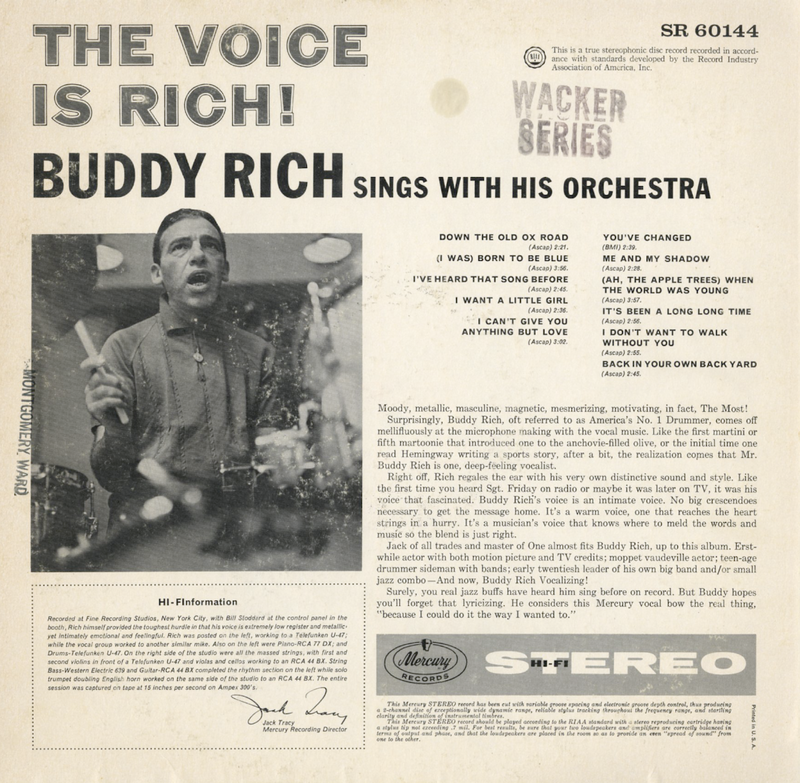 Erstwhile actor with both motion picture and TV credits; moppet vaudeville actor; teen-age drummer sideman with bands; early twentiesh leader of his own big band and/or small jazz combo – And now, Buddy Rich Vocalizing!